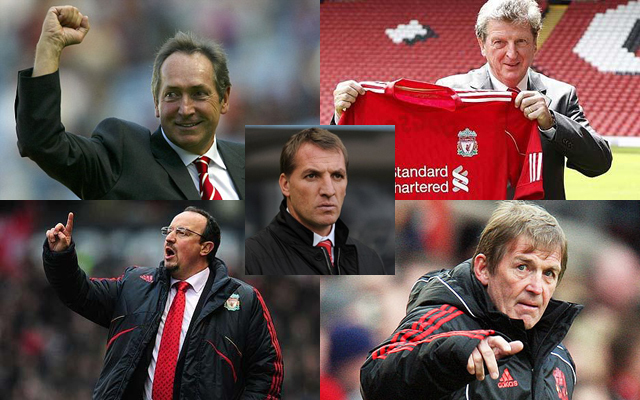 How many players have worn the famous Liverpool shirt over the last 15 years? The five men in the picture above have had a hand in literally hundreds of careers, with varying success. The next three men to try their hand at Anfield will be James Milner, Danny Ings and Adam Bogdan, but how do they compare to those that went before them? Performance: It was a quiet summer this at Anfield, as the Reds prepared to embark on a treble winning campaign. Igor Biscan and Nick Barmby both proved to be solid additions who served us well. Litmanen was a flop but he didn’t cost us anything to bring in and we made some decent money back through selling fringe players. 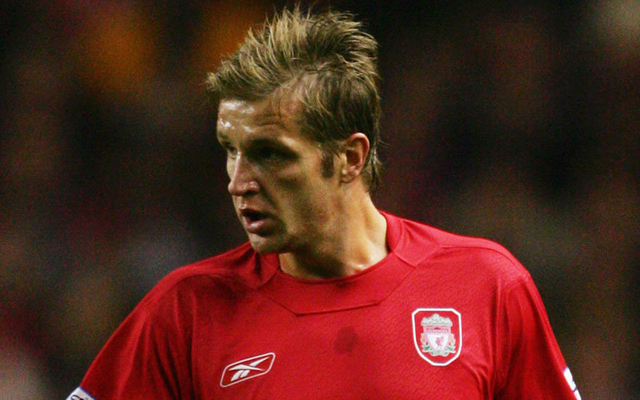 Performance: Baros, Dudek and Riise were all astute additions from Gerard Houllier. Unfortunately, this season will be best remembered for us swapping Robbie Fowler for El Hadji Diouf, who was an almighty flop at Anfield. Abel Xavier was also poor after signing from Everton and Nicolas Anelka proved more trouble that he was worth.